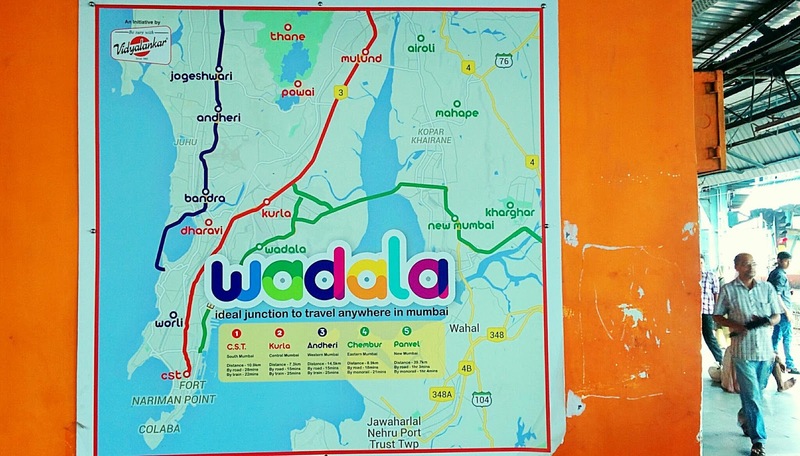 I always knew Wadala rocked! Nice advertising by Indian Railways. "Ideal junction to travel anywhere in Mumbai". Wadala Spartans would shout "WADAALLAAAA"!!!!! I knew it, Google was born in India and taken/popularised abroad. Copy cats! And that too with the correct spelling! We Indians are the Bestest! 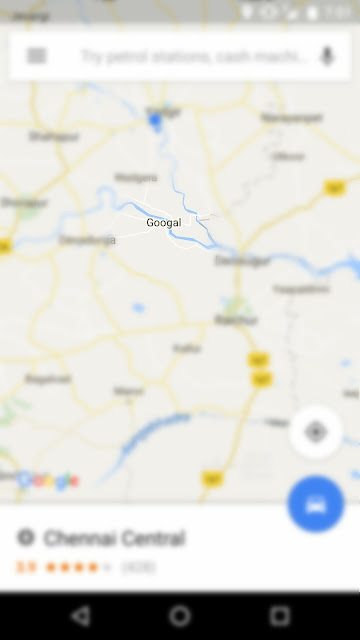 Geographical location spotted on the way back from Chennai in the Train. Interesting trivia; I wonder how far it is true? ... funny humans. 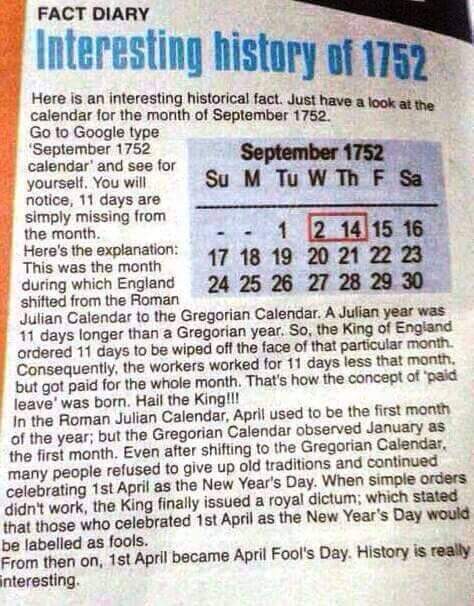 April fool's day, Gregorian calendar, Roman Julian Calendar.